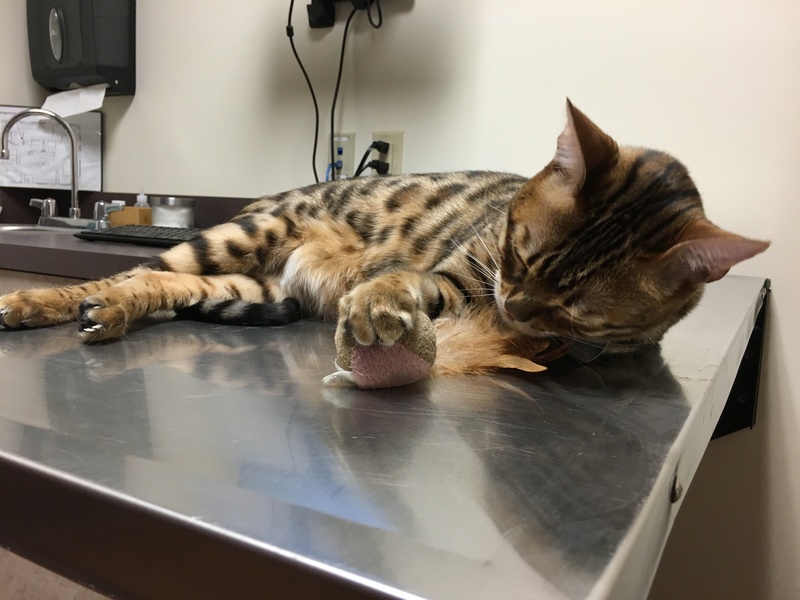 When Indiana news outlets picked up a story titled First Time Procedure at Purdue Small Animal Hospital Saves Cat, we were excited to hear that feline hip replacement was growing in popularity with veterinarians and pet parents. Then we did a little research and found out the family interviewed was part of OUR family! Pet parents Tyler and Faith had enrolled Fridgey in Healthy Paws in 2017. 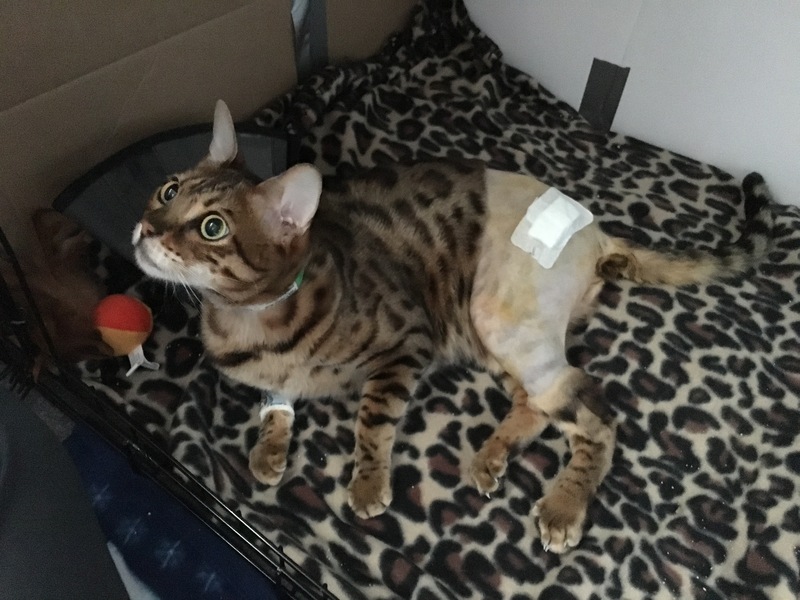 Here’s the story of their cat’s hip replacement, a procedure our dedicated customer care team files claims for regularly. 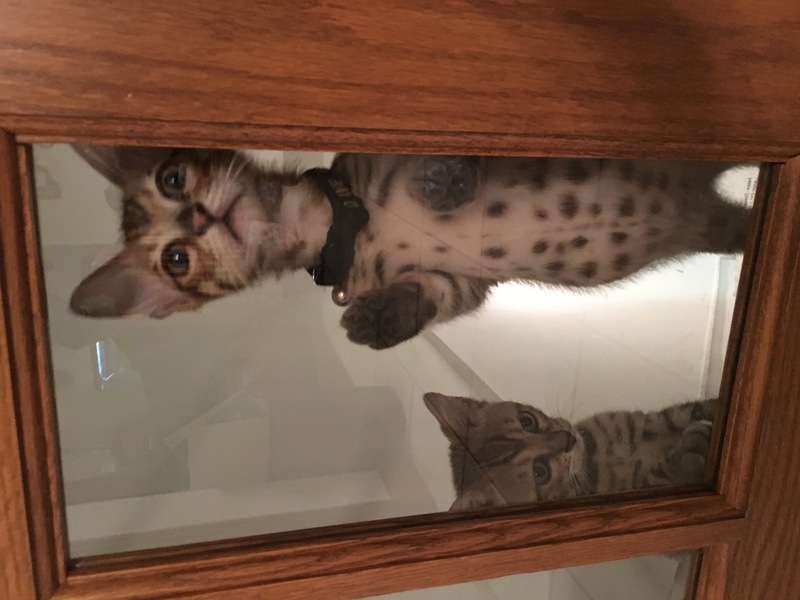 “Fridgey came into our lives after his cousin (my previous Bengal, a girl named Olive; Noodles and Fridgey’s mother was the sister of Olive’s mother) passed away due to complications from a blood clot cause by a genetic condition she had called hypertrophic cardiomyopathy (HCM),” begins Tyler. “After I lost her, my wife and I were feeling a void in our lives so we started looking into getting another cat.” The duo decided they’d get two kitties, as “Olive was such a handful always wanting our attention. We figured getting siblings would keep them more entertained.” They returned to the breeder who had Olive, and named them Fridgey and Noodles. They waited three days for an opening; “It was difficult for us to watch him for those three days being obviously uncomfortable, but at least the pain medicine kept him subdued,” says Tyler. Fridgey underwent surgery and had a remarkably quick recovery, but not without a little stress: “There were about three weeks where we kept him away from his sister in another room in a kennel and one of us would always be in there with him.” After those first three weeks, they were joined together again. “With the procedure he had (femoral head ostectomy or FHO), it is important that the hip gets used a lot so a false joint is created in place of the femoral head, so we made sure to have him walk around as well as taking him back down to Purdue for physical therapy. Since he likes water, they would put him in the water treadmill down there.” Unfortunately, it wouldn’t be long after completely healing from this first ordeal that Fridgey would have a hip issue again. After a few days of “wait and see,” Fridgey’s condition did not seem to improve. “He did not want to walk on it if he could avoid it, and at first, we thought maybe he pulled a muscle or something. 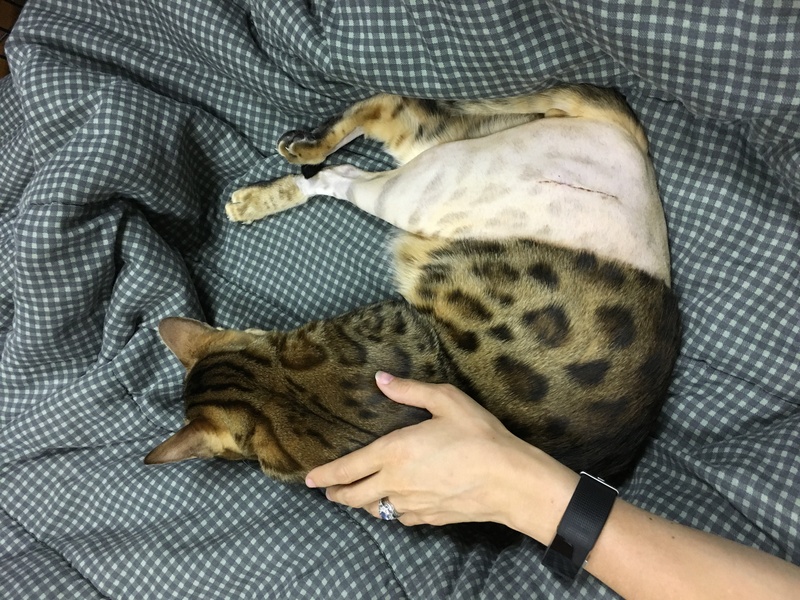 He would let me extend the leg without any problem so we thought it might just get better on its own.” They ended up bringing him back to the vet, which lead to x-rays and the discovery that he had, in fact, fractured his other hip. “We again needed to take him down to the Purdue Small Animal Teaching Hospital. This is when they gave us the option of doing the total hip replacement,” says Tyler. “Since he already had the FHO on his other hip, they said he would have a better quality of life with better mobility if we had his hip replaced instead of having another FHO performed.” The entire hip replacement would be much costlier, however they agreed to it and the surgery went well. Unexpected accident or illness? That’s what we’re here for! 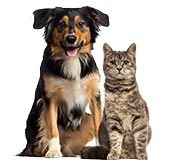 Many pet parents rely on pet health insurance to pay up to 90% of their vet bills, so they can focus on what really matters: getting great health care for their pet. Find out more by getting a free instant quote.